maple-syrup soaked pancakes (and bacon). 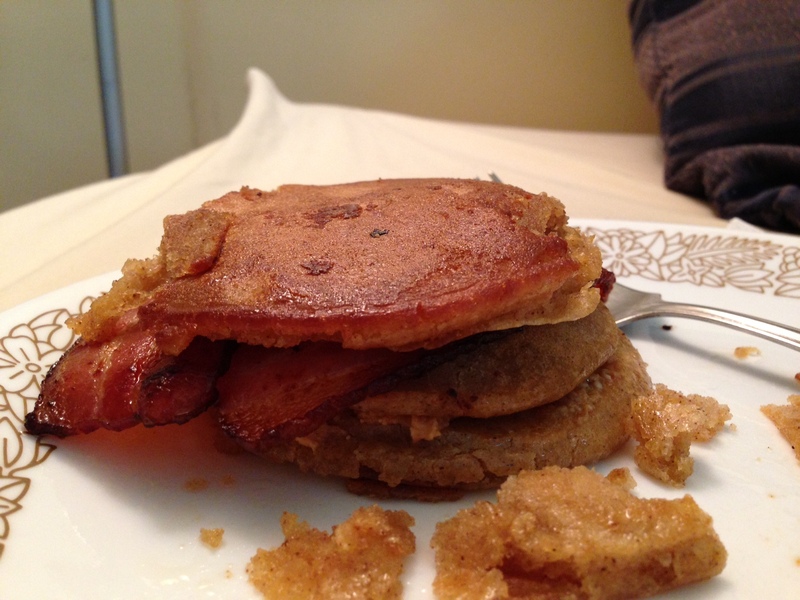 You are currently reading maple-syrup soaked pancakes (and bacon). at The Cheesy Kitchen.